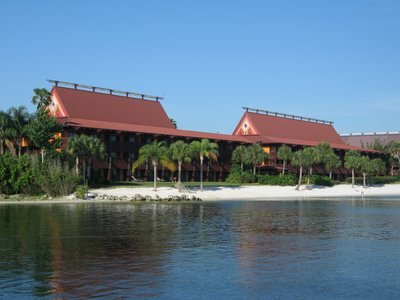 Disney World recently announced that they are launching a pilot program allowing Club Level guests of Disney’s Deluxe Resort Hotels as well as those staying at Copper Creek Villas at Disney’s Wilderness Lodge and the Bungalows at Disney’s Polynesian Resort to get three more FastPass+ choices plus a 90-day reservation window. There was a lot of backlash in the Disney fan community. People say that already hard to get FP+ reservations will be even harder, if not impossible, to get. However, there are some hidden benefits for those of us who are more tied to a vacation budget. 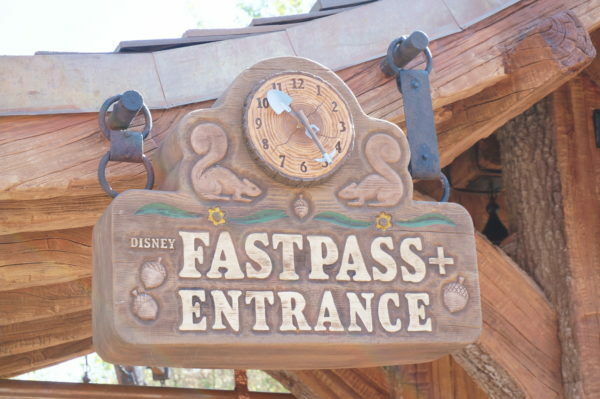 Let’s take a look at three reasons Disney’s FastPass upsell won’t upset your vacation. 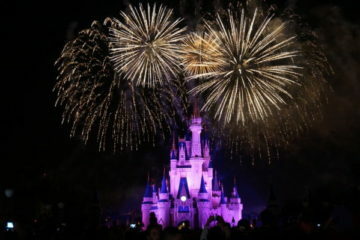 Disney has raised ticket costs since the dawn of the theme parks. Ticket increases usually come annually, and Disney recently switched to a tiered pricing system with seasonal influences and even different pricing for each park with Magic Kingdom being the most expensive. It’s a safe bet that ticket prices will continue to rise, especially with Toy Story Land and Star Wars: Galaxy’s Edge opening in Disney’s Hollywood Studios in 2018 and 2019 respectively. Charging more affluent guests $150 each ($50 per day with a three day minimum), may just be enough to boost revenues while slowing the increases in individual ticket prices. Maybe. The Walt Disney Company and its shareholders are obviously concerned about their bottom line, and we should be too. Boosting Disney’s bottom line ultimately means more money to invest back into the parks, and more funds for Disney to fix up existing attractions and build new attractions. In effect, when Disney is profitable, we fans get more and better experiences! 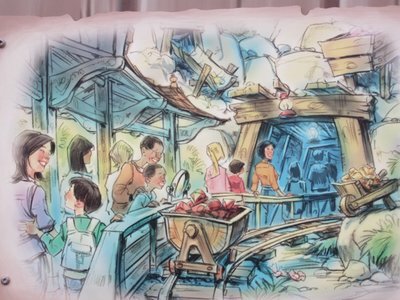 We already know that Disney’s Hollywood Studios is getting two new lands and is rumored to have a completely new name, but Disney also announced that guests should expect Imagineers to “dream big” at Epcot. In fact, a Ratatouille attraction is already under construction in the France pavilion in World Showcase. All these things take money, and that money needs to come from somewhere. Even the most popular attractions shouldn’t be significantly affected by the new Club Level FP+ upsell. 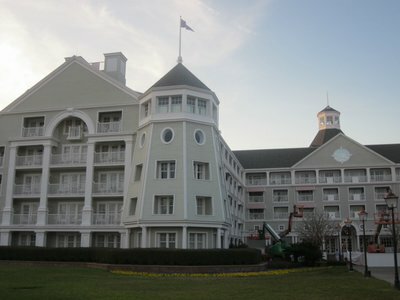 Common sense tells you that allowing a select few to choose FP+ attractions a full 30 days before Disney resort hotels guests and 60 days before the Annual Passholders and the general public will result in fewer FP+ options to go around. However, this might not be entirely true. The pool of people allowed to take advantage of this option is relatively small and the number of people who actually opt for it is even smaller. 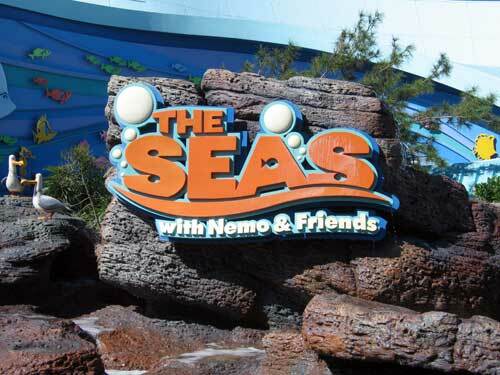 In fact, most experts say that this will have a very small effect on FastPass availability. 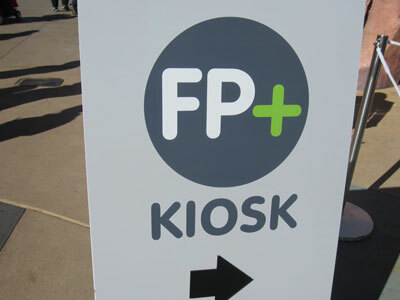 Pay for extra FastPasses: are you worried about future FP+ availability?